Throughout March and April, Hélène will make her way across the United States performing with the world’s most renowned orchestras. From Los Angeles to Dallas, Beethoven to Ravel, Hélène’s US audiences are in for a treat this Spring. 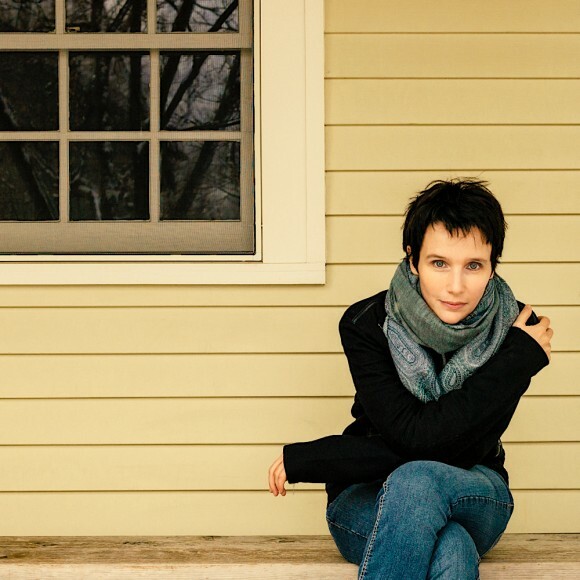 Music has been described as a means of rescuing that which is lost – a simple yet persuasive idea and one which informs Hélène Grimaud’s working definition of the art form. The French pianist’s latest Deutsche Grammophon recording addresses music’s unique ability to bring images of the past back to life in the present moment, to conjure up vivid evocations of time and place. Memory explores the nature of recollection through a series of exquisite pianistic miniatures. Grimaud’s choice of repertoire embraces everything from impressionistic reveries by Chopin and Debussy to the timeless, folk-like melodies of Valentin Silvestrov. Memory and music make perfect partners. Both are fleeting, never fixed, always subject to interpretation. Our identities are formed from memories, just as so many of our most enduring experiences are rooted in music. Hélène Grimaud wanted to explore the universal nature of memory, its place in the lives of us all. Memory, she explains, uses music to probe the many levels of human consciousness. “Music peels back the layers of time to reveal the essence of experience,” she observes. “Momentary pain, distress, elation, fades – what remains is sensation. Sensation is the resonance of experience in the space of memory. And it is the space where music resonates within each of us – touching us, moving us, bringing us closer to ourselves. In that way, music can also help remind us that for all in our daily lives that is trivial, there’s a place where meaning is stored. And that it is not forgetfulness that is our burden, but the capacity to reflect and remember that is the wonder of being alive.” The pianist’s eloquent discourse on memory touches both the universal and the particular. It reveals, above all, much about her sensibility for music as a natural process, one shaped in the moment of creation and re-creation by instinct and intuition. Memory follows in the wake of Grimaud’s Water album, a thought-provoking consideration of the world’s most precious resource. Her latest release complements its predecessor, not least by exploring another condition of life all too easily taken for granted until it begins to disappear. Grimaud chose compositions that speak directly to memory, creating a programme of works which through their simplicity can bypass the barriers of rational thinking to unlock powerful moods, feelings and sensations. These miniatures are not weighty structures; rather, they possess what she aptly describes as immaterial qualities. Each of the album’s fifteen tracks suggests fleeting impressions of a thought recollected, a dream reimagined, an experience recalled to mind. Memory, she says, “serves to conjure atmospheres of fragile reflection, a mirage of what was – or what could have been”. For composers, memory plays a central role in transmitting influence. Debussy, for instance, absorbed formative lessons from his studies of Chopin and recalled them later in life when composing pieces such as Rêverie and La plus que lente. His musical language also drew impressions from the harmonies of his friend Erik Satie. The points of coincidence emerge clearly in Memory. 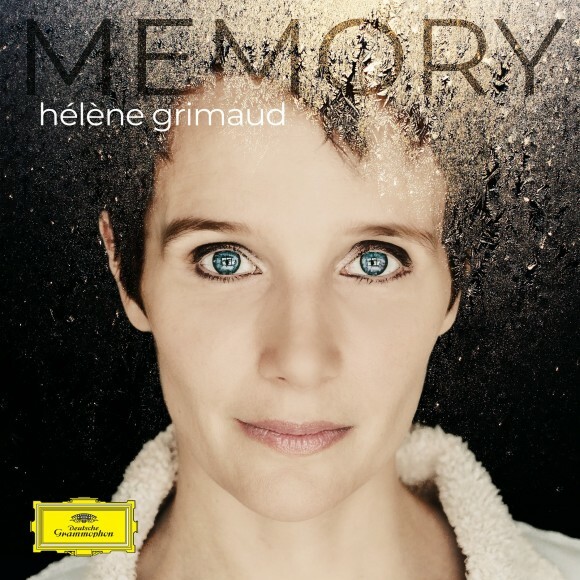 Hélène Grimaud highlights the meditative character of works by all three composers, surrounding the heartfelt nostalgia of Chopin’s Nocturne in E minor Op.72 No.1 with a sequence of Satie’s minimalist miniatures, the first of his famous sets of Gnossiennes and Gymnopédies among them. The pianist also spotlights the common ground between two of Silvestrov’s subtle Bagatelles, products of the early 2000s, and Debussy’s beguiling Arabesque No.1 in E major, an early work inspired by the elegant lines and curves of Nature. Hélène Grimaud compares Valentin Silvestrov’s keyboard miniatures to the image of ‘breathing light’, a poetic metaphor that might easily stand for the haunting impressions left by Memory.